Melbourne is a city located in Victoria and his population is 4,246,375 inhabitants. On this page you can consult informations about distances and roadmaps from Melbourne to major cities and places in Australia. Ashley Hotel is located in Braybrook, 9 km from Melbourne. Guests can enjoy the on-site restaurant. Free private parking is available on site. Each room at this motel is air conditioned and features a flat-screen TV. This hotel is 9.42 km from city center. The 4-star Discovery Parks - Melbourne offers a swimming pool. It is located within 9 km of Melbourne's main city centre. 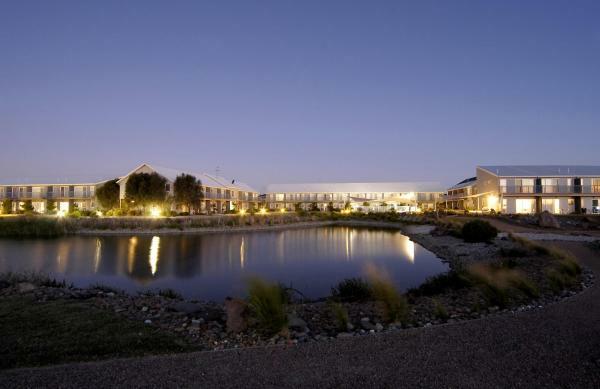 Accommodation options include fully furnished, ground-level villas and cabins that are surrounded by native gardens. This hotel is 9.27 km from city center. Eddies in Yarraville offers accommodation with free WiFi, 2.2 km from Scienceworks Museum. The property is 3.1 km from West Gate Bridge. The air-conditioned apartment consists of 1 separate bedroom, 1 bathroom, and a seating area. This hotel is 8.27 km from city center. Offering accommodation with a balcony and free on-site parking, Quest Williamstown North is just 12 km from Melbourne's CBD. Guests enjoy a solar-heated pool, a BBQ area and a free local shuttle bus service. This hotel is 9.23 km from city center. Lakeside Crescent Townhouse, Keilor East is a villa with a balcony, located in Melbourne. The villa is 6 km from Flemington Racecourse. A microwave and a toaster can be found in the kitchen. This hotel is 11.33 km from city center. 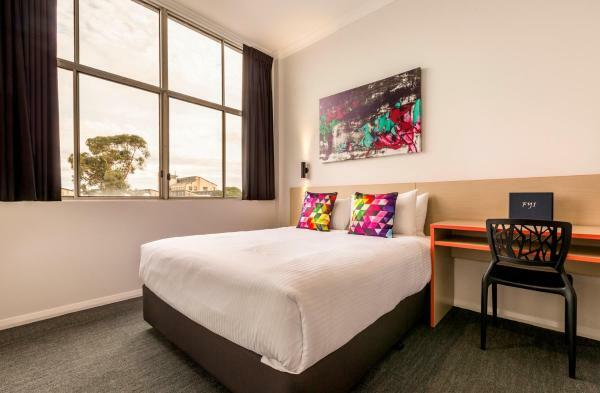 Situated in Melbourne, within 9 km of Flemington Racecourse, Roomerang at Grandvalley 9 offers accommodation with free WiFi and air conditioning. 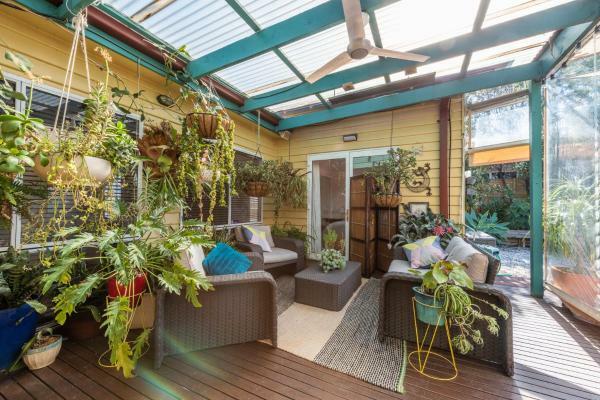 This property is 12 km from Melbourne Zoo. This hotel is 11.30 km from city center. 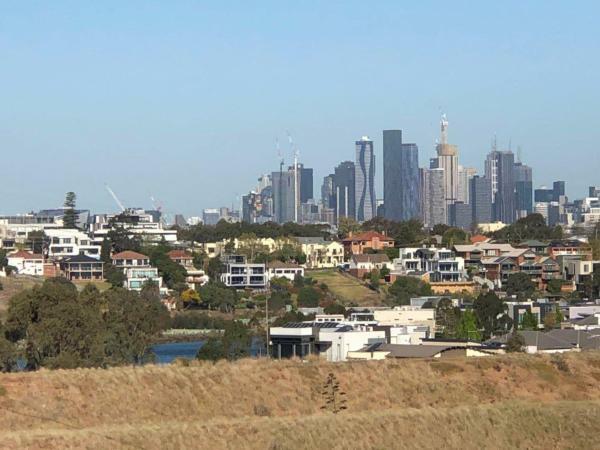 Quest Maribyrnong provides a new accommodation experience in the north-west Melbourne suburb of Maribyrnong, just 8km from Melbourne CBD. Guests have access to a fitness center and free WiFi. This hotel is 8.43 km from city center. 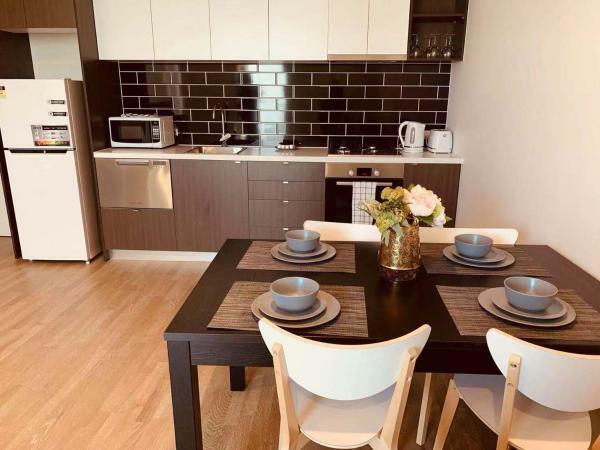 Located in Maribyrnong, Brand New One/Two - Bed Room Apartment @ Maribyrnong offers accommodation with a balcony and free WiFi. All units are equipped with a flat-screen TV and a fully equipped kitchen with a a dishwasher and kettle. This hotel is 8.43 km from city center. 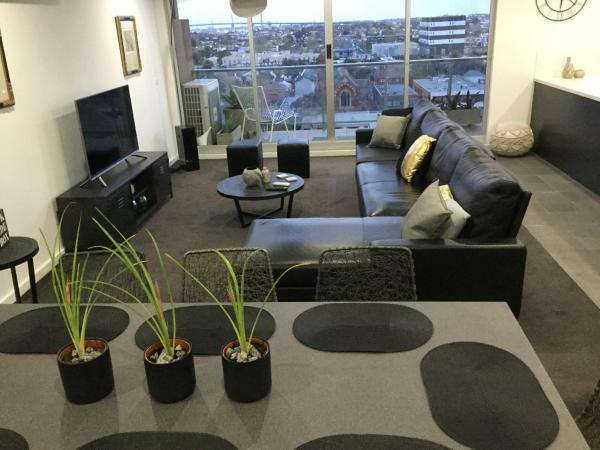 Cozy & Brand New Apt in the Heart of Western is situated in Maribyrnong. This apartment offers accommodation with free WiFi. Melbourne is 11 km from the apartment, while Dandenong is 46 km away. This hotel is 8.43 km from city center. With barbecue facilities and a shared lounge, Newport Homestay & Lodge - The Lodge is located in Newport and features free WiFi. Melbourne is 10 km from the homestay, while Dandenong is 42 km from the property. This hotel is 7.64 km from city center. Newport Homestay & Lodge - The Apartment is situated in Newport and offers barbecue facilities and a shared lounge. Guests may enjoy free WiFi. This hotel is 7.64 km from city center. Situated 2.4 km from Scienceworks Museum in Yarraville, Gorgeous family retreat offers accommodation with a kitchen. Guests can enjoy the free WiFi. This 3-bedroom holiday home will provide you with a TV, air conditioning and a living room. This hotel is 7.04 km from city center. 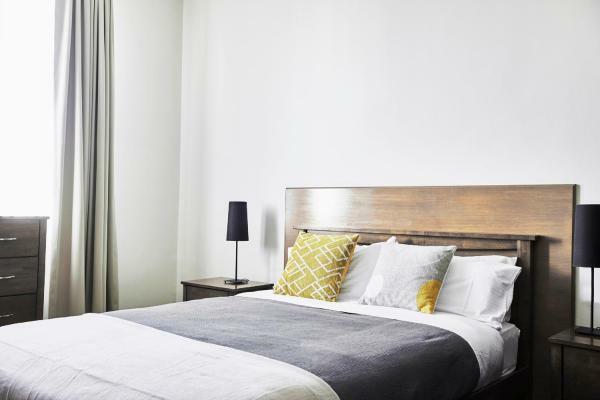 Situated within 6 km of Flemington Racecourse and 10 km of Etihad Stadium in Melbourne, Close To Shops Airport & City offers accommodation with free WiFi. This hotel is 10.75 km from city center. Bayview, a property with a terrace, is situated in Williamstown, 2.2 km from Royal Victorian Motor Yacht Club Marina. 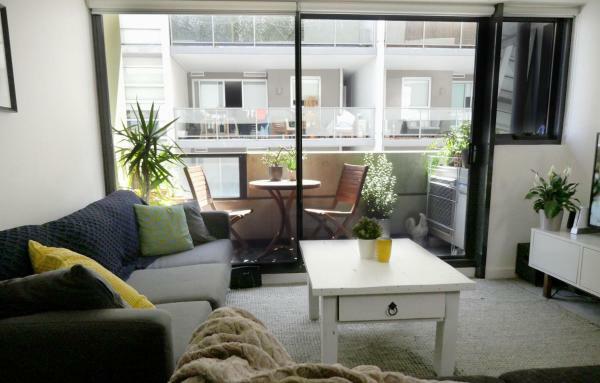 Housed in a building dating from 2011, this apartment is 2.4 km from the The Anchorage Marina and provides free WiFi. This hotel is 8.52 km from city center. 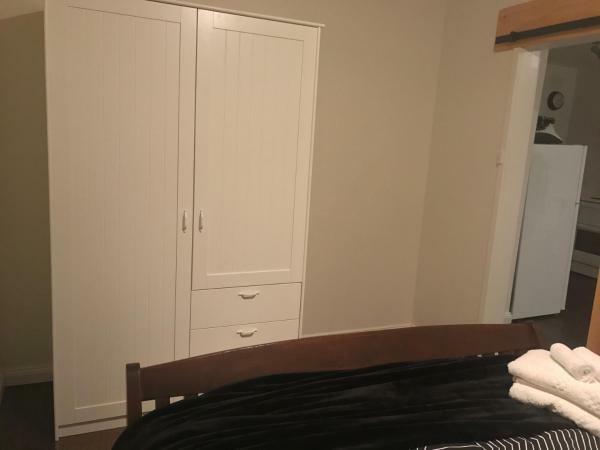 4 BED house stunning Inner city circle, a property with barbecue facilities, a garden and a shared lounge, is set in Melbourne, 3 km from Flemington Racecourse, 6 km from Marvel Stadium, as well as 7 km from Marvel Stadium. This hotel is 6.71 km from city center. 3.2 km from Flemington Racecourse, Lovely older home is located in Melbourne and features a shared lounge and free WiFi. 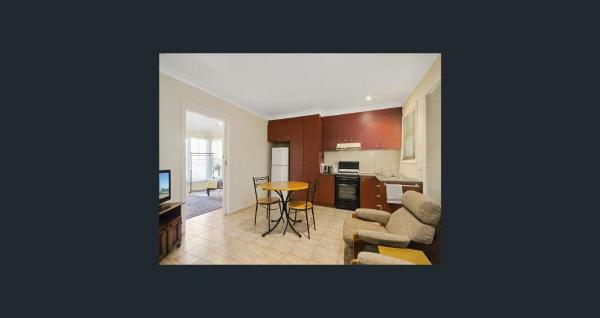 The property is situated 6 km from Marvel Stadium and 6 km from Marvel Stadium. This hotel is 6.46 km from city center. 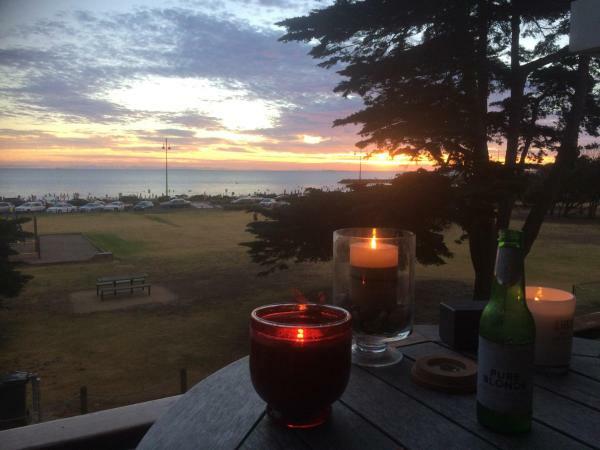 Sunset is an accommodation situated in Melbourne, 2.8 km from Flemington Racecourse and 8 km from Melbourne Zoo. The property is 8 km from Marvel Stadium and 9 km from Marvel Stadium. Crown Casino Melbourne is 10 km from the holiday home. This hotel is 7.28 km from city center. Plough Hotel in Melbourne has a terrace and a bar. Built in 19th century, the property is within 2.8 km of Flemington Racecourse and 6 km of Marvel Stadium. The property is set 7 km from Marvel Stadium. At the hotel, the rooms have a desk. This hotel is 6.42 km from city center. 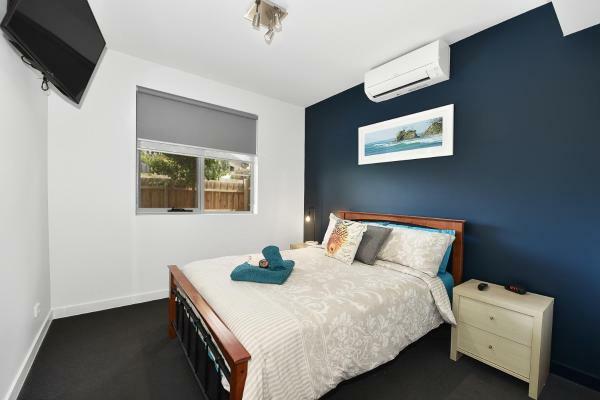 Set in Williamstown, 1.9 km from Royal Victorian Motor Yacht Club Marina and 2.6 km from The Anchorage Marina, BHB Perfect Beachfront Property offers air conditioning. It has sea views and free WiFi. This hotel is 8.49 km from city center. 32 La Scala Avenue offers accommodation in Melbourne, 3 km from Flemington Racecourse. The property, housed in a building dating from 2012, has free WiFi and is 8 km from Melbourne Zoo and 9 km from Marvel Stadium. This hotel is 7.15 km from city center. This 3-star inn offers affordable accommodation and free parking. It is just 5 minutes from Flemington Racecourse and showgrounds. 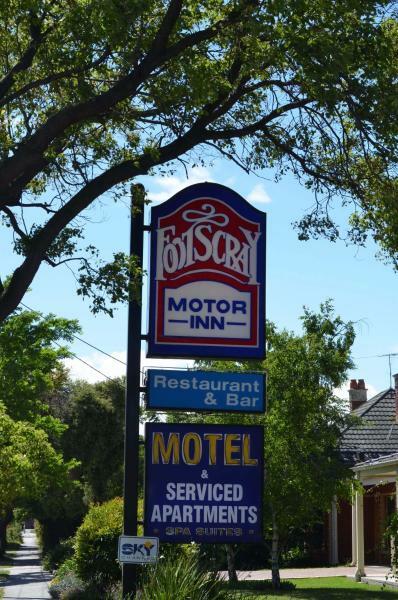 The Footscray Motor Inn has public transportation links at its doorsteps and is 6 km from Melbourne city centre. This hotel is 6.39 km from city center. 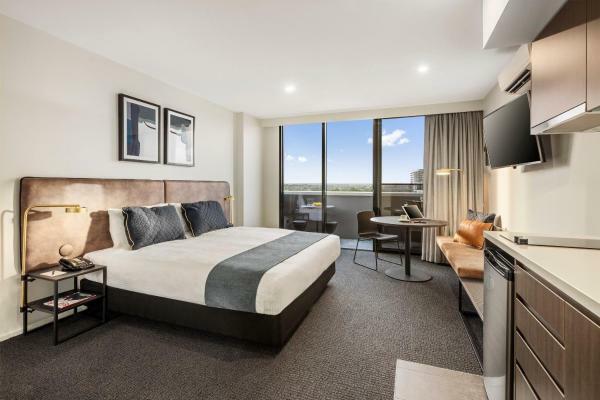 Conveniently located just 10 minutes' drive from Melbourne Airport, Hyatt Place Melbourne, Essendon Fields boasts free airport transfers and 24/7 check in. This hotel is 11.45 km from city center. 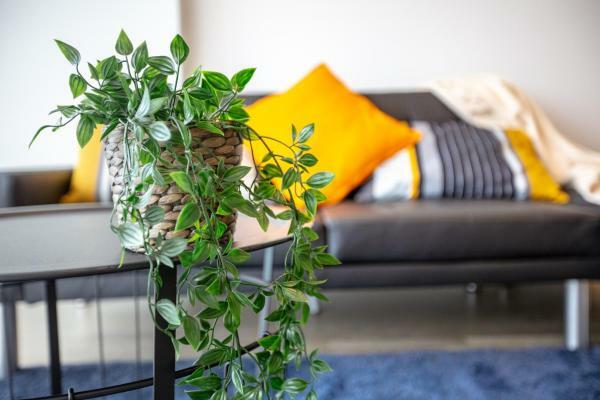 Situated in the Footscray district in Melbourne, Quiet Modern/Rustic home in the heart of Footscray offers an equipped accommodation with an balcony and free WiFi. 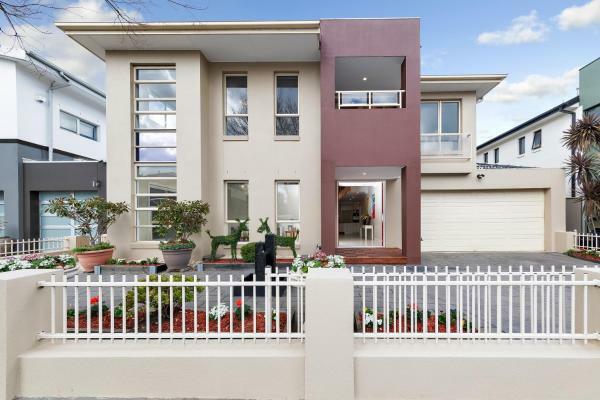 The property is 2.8 km from Flemington Racecourse and 6 km from Marvel Stadium. This hotel is 6.13 km from city center. 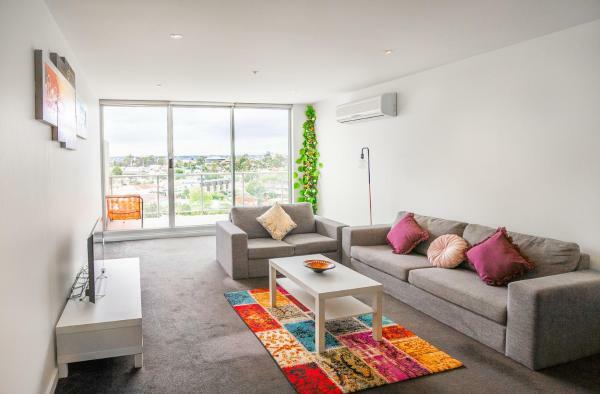 Set in Melbourne, 2.7 km from Flemington Racecourse and 7 km from Marvel Stadium, Sub Penthouse on Barkly Street offers free WiFi and air conditioning. 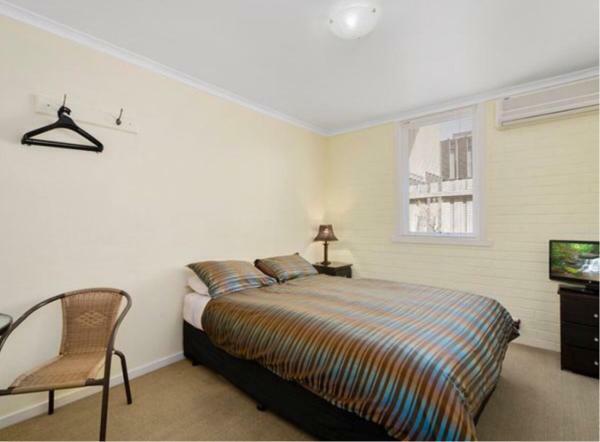 The property is 7 km from Melbourne Zoo and 7 km from Marvel Stadium. This hotel is 6.14 km from city center. Featuring barbecue facilities, Clean & peaceful place close to city offers accommodation in Melbourne with free WiFi and city views. The Flemington Racecourse is within 2.6 km of the apartment. This hotel is 6.13 km from city center.